Hi Guest, thank you for your interest in becoming a paid member. 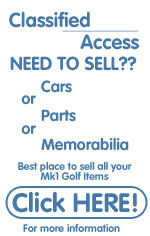 With your membership you will get access to protected pages. You will also help ensure that we continue to provide this great service. 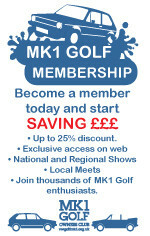 With an annual Membership of only £20 you get to belong to the fastest growing Mk1 Golf Club in the world! 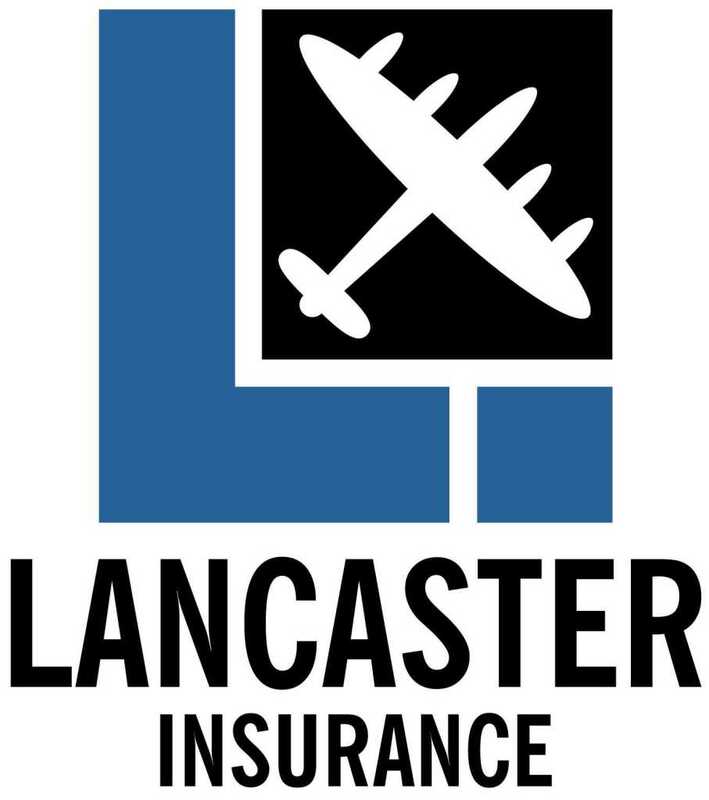 Over the last year we've added even more reasons for joining, including discounts at leading parts suppliers and not to mention up to a massive 15% discount on insurance. With all this, it's not hard to see that your subscription pays for itself in no time at all. Together with the financial benefits you'll also have access to the Members Forum and be given the opportunity to vote on important matters that influence the future of your club. 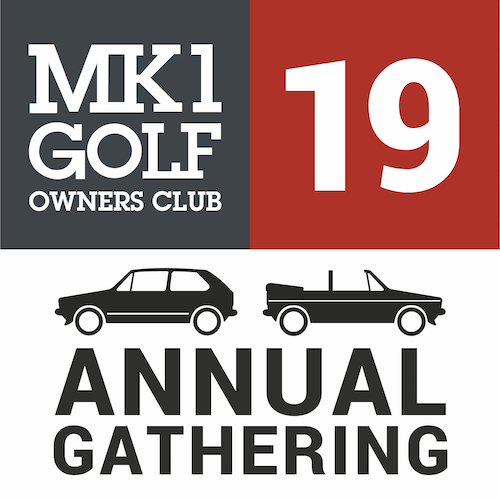 So why not take part in something special and help preserve one of the best and most influential cars of our time. And remember we're constantly striving to add even more benefits to being a Member, these will of course be added at no extra cost! - All membership fees are final and will not be refunded unless there is probable cause.